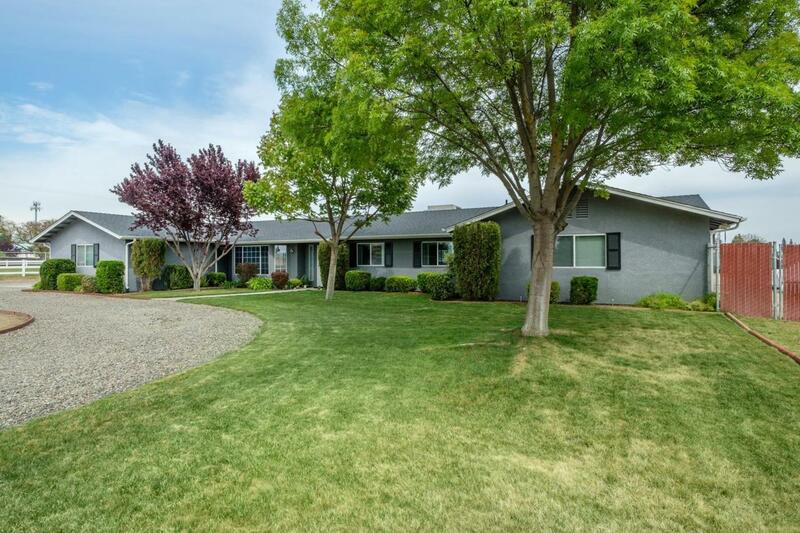 This beautiful Western Home just got a full exterior paint job (2019) and many upgrades inside. The home features 4 bedrooms, two of which have a full attached bath, perfect for multi-general living, and an additional hall bath with tub, toilet and sink. 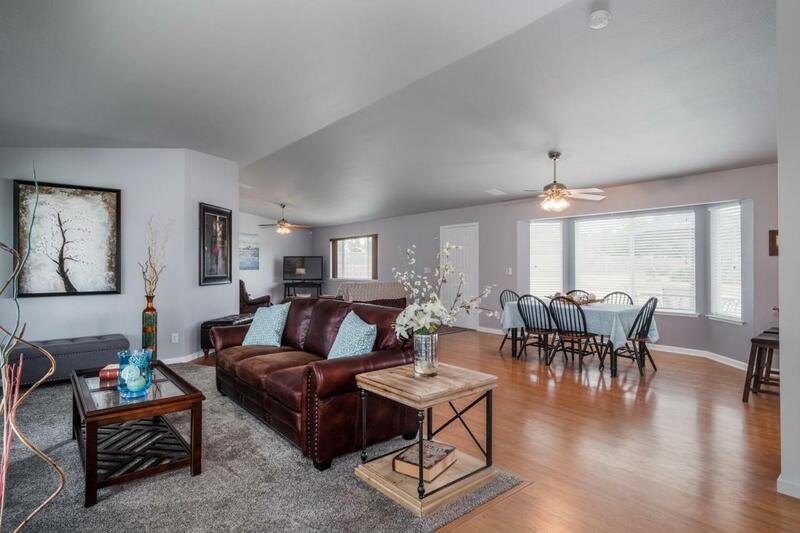 The home has two large, open living rooms near the eat-in dining area and kitchen. The kitchen has new granite counters and granite backsplash (2019), new kitchen sink and plumbing fixtures (2019), new dishwasher (2018), breakfast bar, large pantry and a great, eastern facing view of the back of the property. The interior of the home was freshly painted and new baseboards installed (2017). 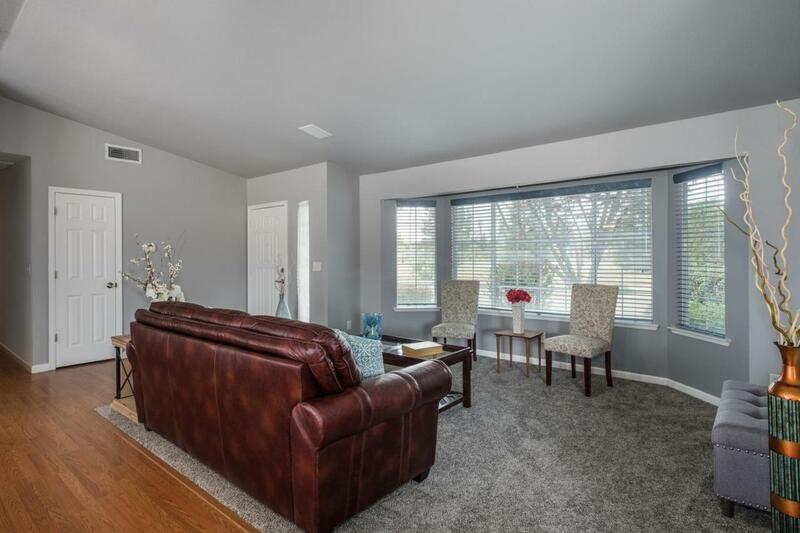 The sellers also installed brand new carpet with upgraded pad in both living rooms and two bedrooms (2019). 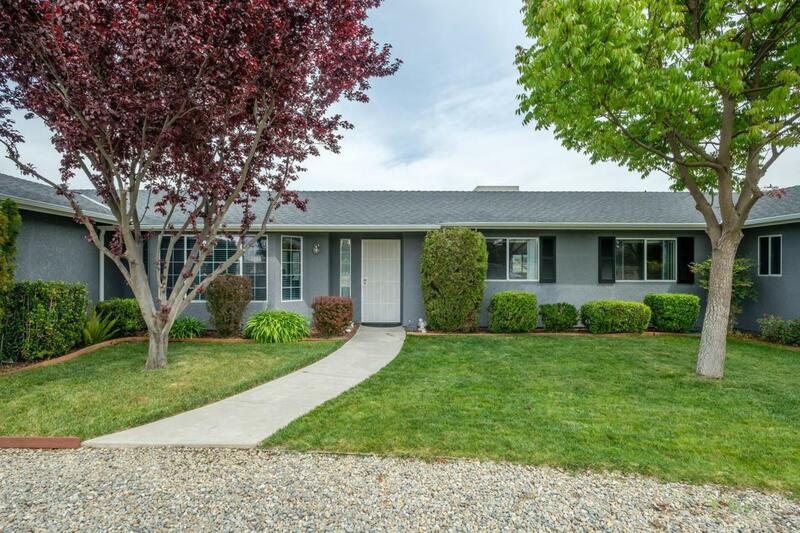 The home has ceiling fans, surround sound, a 3-car garage, additional 2-car carport, connections for a possible separate home in the back yard, concrete patio and more.